Keeping your carpets, rugs and upholstery clean in Boca Raton can be quite a challenge. 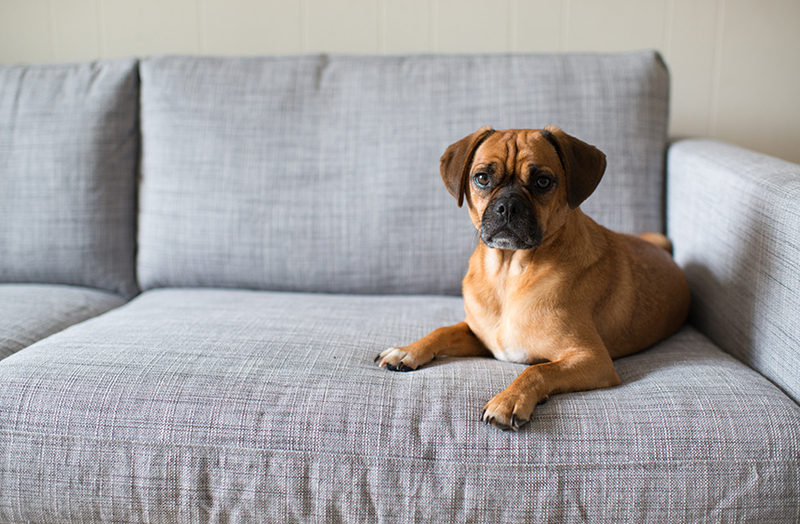 Any type of carpet, rug or upholstery faces a number of various threats depending on the weather. While temperate and frigid zones have their challenges, tropical regions have a different set of challenges. In Boca Raton, you would have to deal with rain almost throughout the year. The quantum of precipitation may vary but it will rain. That adds to the moisture content, the dry spells during December and January have their own set of challenges with all the dander, dry dust and particulate matter and these would become a larger problem when it would get humid again. Although Boca Raton is one of the cleaner and more eco friendly cities in the country, the daunting task of carpet cleaning, rug cleaning and upholstery cleaning would have to be dealt with by any homeowner or commercial property owner. Carpet Cleaning Boca Raton specializes in attending to all kinds of carpets, rugs, upholstery and we can also deal with water damage. Whether you have carpets that are dirty or you have heavily stained rugs, whether your upholstery has to be simply cleaned or it has to be restored after having suffered water damage, we can attend to your needs in a holistic manner. We at Carpet Cleaning Boca Raton offer organic carpet cleaning services. We do not use any toxic chemicals or products to clean your carpets, rugs or upholstery. Not only are our cleaning agents organic but our methods are also eco-friendly. We don't generate toxic waste and we do not allow the waste to get dumped in a manner that would contribute to the worsening of our immediate environment. 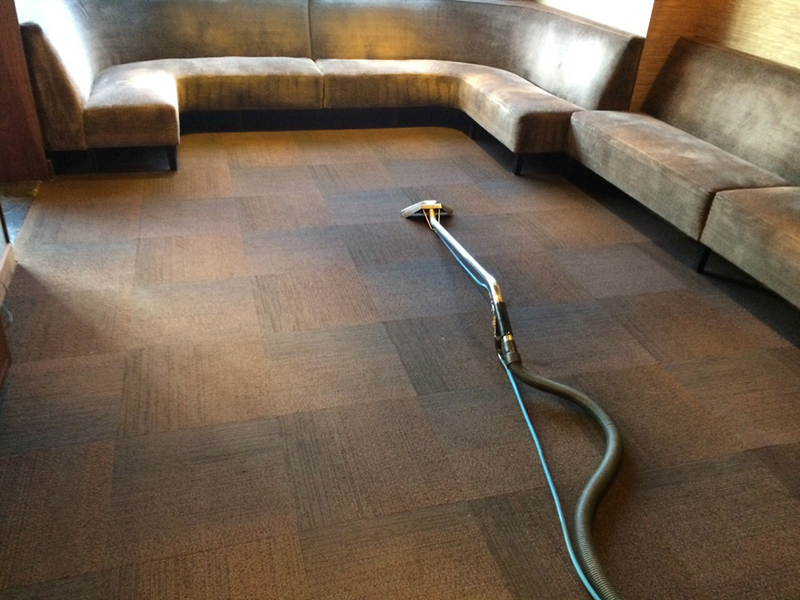 Our carpet cleaning approach is well crafted and pragmatic. We don't offer you speculative estimates which would eventually skyrocket once we have done the carpet cleaning or rug cleaning. Whatever you have that has to be cleaned and restored, we would inspect the condition and then offer you an educated estimate which will be adhered to. 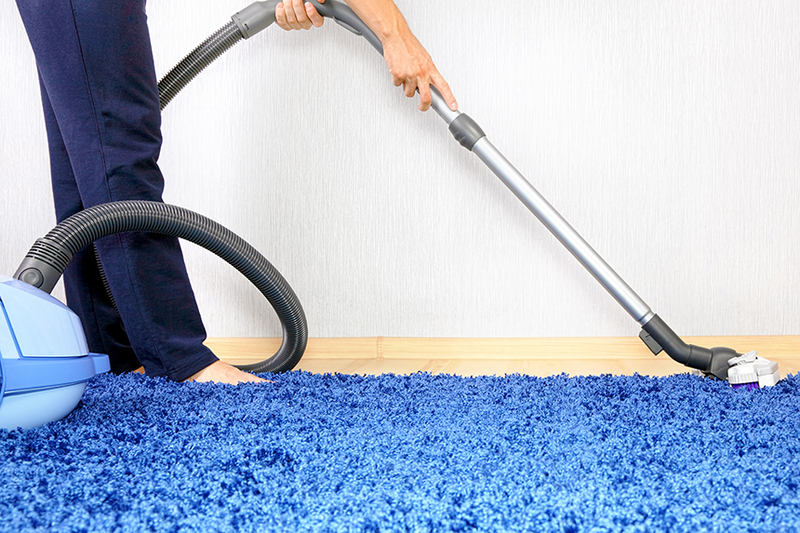 You would also have a swift turnaround time with our carpet cleaning services. You don't have to wait weeks to get your rugs cleaned and you certainly don't have to wait for days to have us pick up your carpets, rugs or upholstery. Carpet Cleaning Boca Raton is a locally owned and operated business. We are a state of the art enterprise with the latest equipment and the finest methods to clean carpets, rugs and upholstery. As a company, we are licensed and insured, each of our technicians and staff are trained in their respective jobs, and retrained on an ongoing basis to remain the best at all times. Give us a call at (561) 270-4280 and allow our carpet magicians at Boca Raton to attend to your carpets, rugs and upholstery.